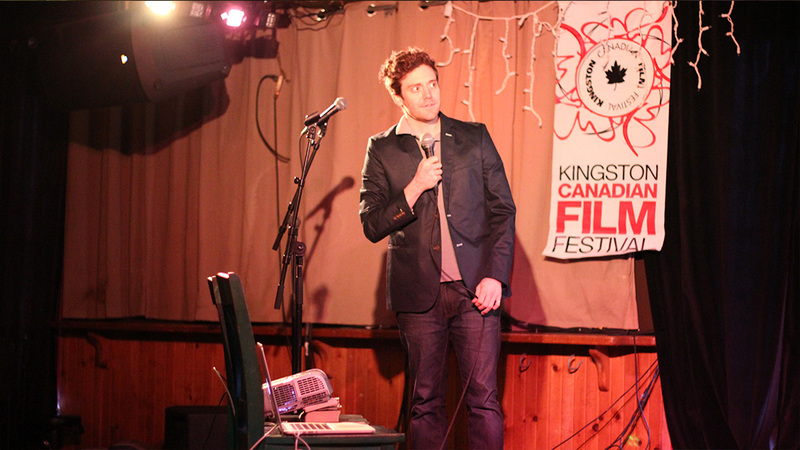 For 18 years KCFF has been dedicated to exhibiting Canadian films and is deeply committed to ensuring its continued development and growth. We believe that Canadian film needs to be seen by Canadian audiences, not just in the larger cities but in smaller communities. KCFF has always been a non-profit organization, but is now a registered charity. We’ve always been incredibly grateful for the generosity of our audiences, patrons, and sponsors and are thrilled to be able to now issue tax-deductible charitable receipts for donations to the festival. 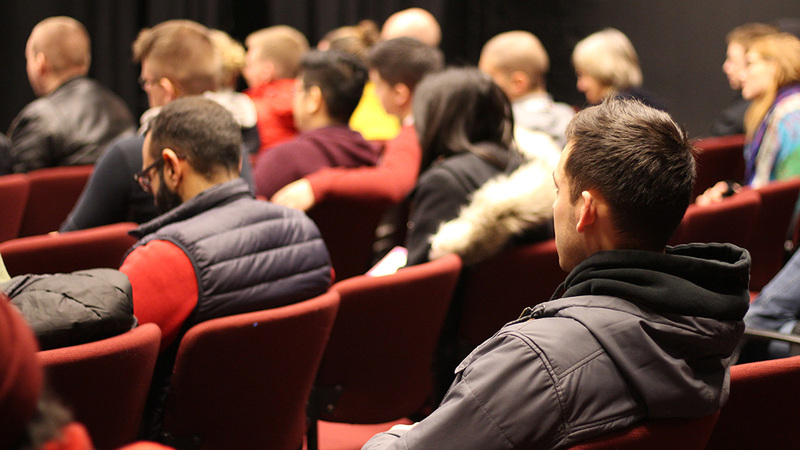 As a donor you support our festival programming, including our feature film and shorts screenings, plus our ‘Local Shorts’ and brand new ‘Youth Shorts’ programs. 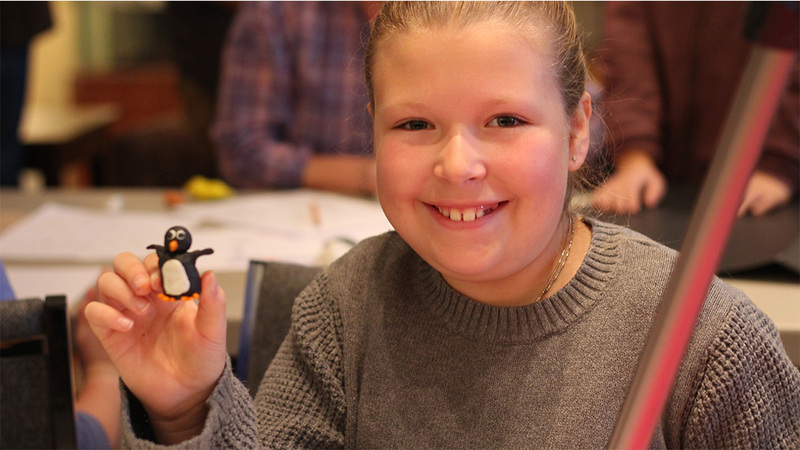 KCFF fosters the development of professional and amateur artists of all ages and backgrounds. Our showcase opportunities assist emerging filmmakers as they launch into professional careers representing Canada on international circuits. 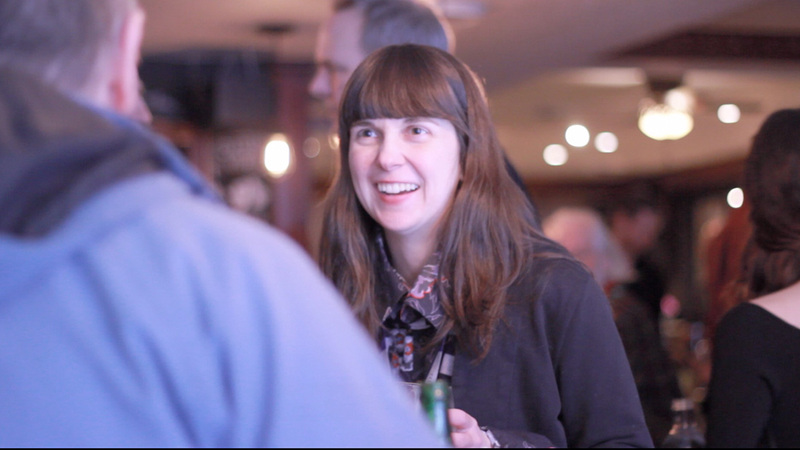 Donations allow us to continue to develop our festival workshops, career and networking events, Q+As and signature events for festival audiences to deepen their understanding and increase their appreciation of Canadian cinema. Our outreach programs provide film workshops and education to underserved communities around the area. 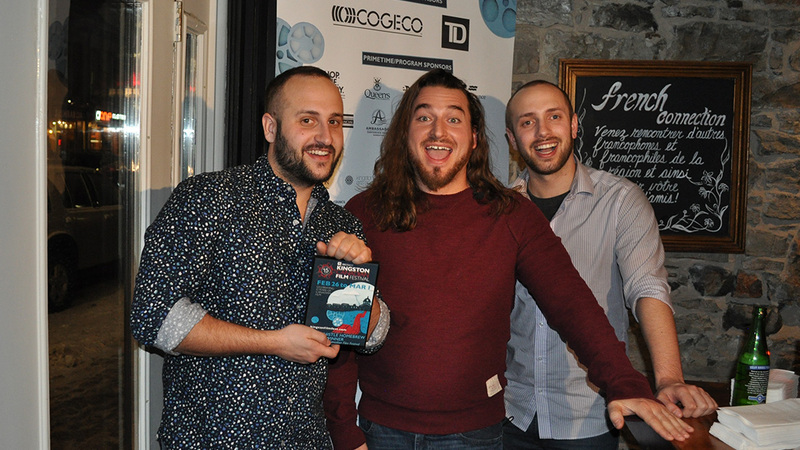 A partnership with the KCFF is a wonderful marketing opportunity that contributes to enriching Kingston, providing educational opportunities, promoting tourism, and encouraging professional networking and career development. KCFF offers a number of creative marketing opportunities, but works with each sponsor individually to customize a package to meet specific objectives. The majority of our sponsors return each season reporting a positive experience and return on investment. Thank you to everyone who volunteered this year! All of our positions are now filled. 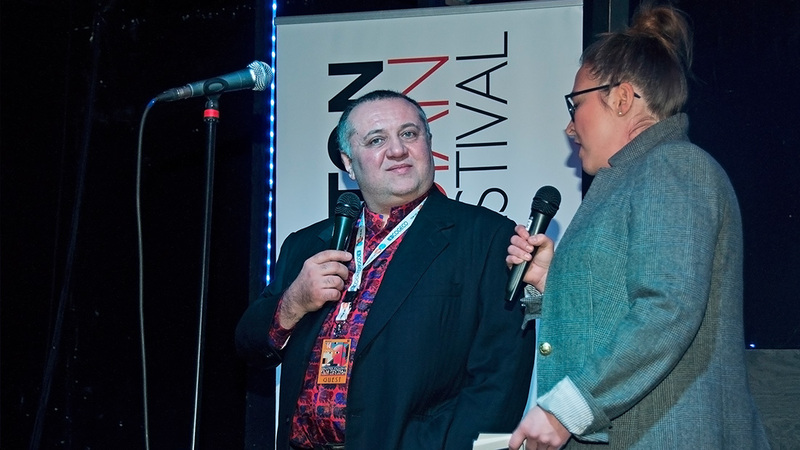 As an integral part of the festival, our volunteers are truly engaged in our mandate and believe in what we do and their contribution to KCFF is invaluable to our success year after year (and some have been helping us for over 10 years). 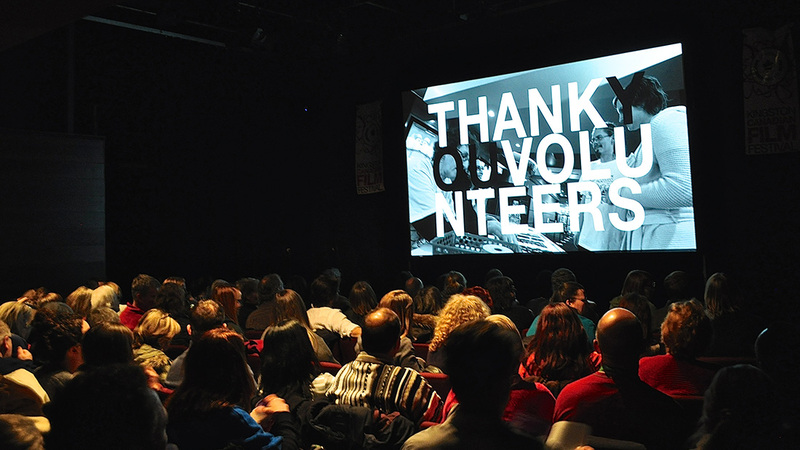 Often the first point-of-contact with our audiences KCFF volunteers represent the festival and our city and welcome audiences and guests to our venues. 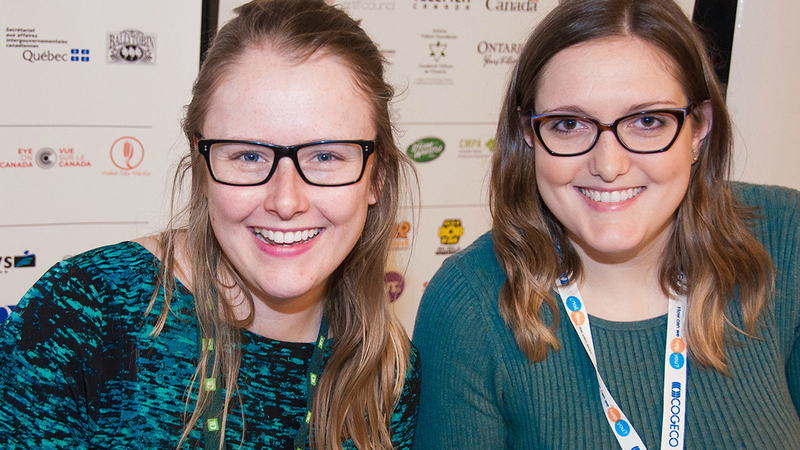 Volunteers contribute in many capacities throughout the busy festival season including hospitality, screenings, receptions, guest relations, workshops, technical assistance, and more. As our way of saying thanks festival volunteers enjoy invitations to KCFF parties and receptions, access to the films and discounted tickets. 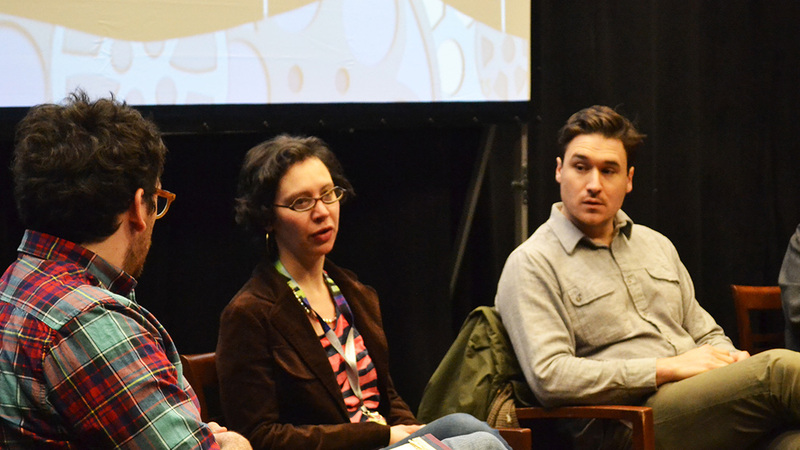 KCFF offers a number of internship opportunities each season. Running from October to mid-March, the internships offer the opportunity to meet people in the film industry, learn about festival administration and gain valuable work experience. KCFF interns are key members of our staff and have the opportunity to manage projects and interact with industry professionals. The internship is fast-paced and challenging, but also really fun. Past interns have gone on to positions at TIFF, Vancouver International Film Festival, CBC, Movieola, and lots more. 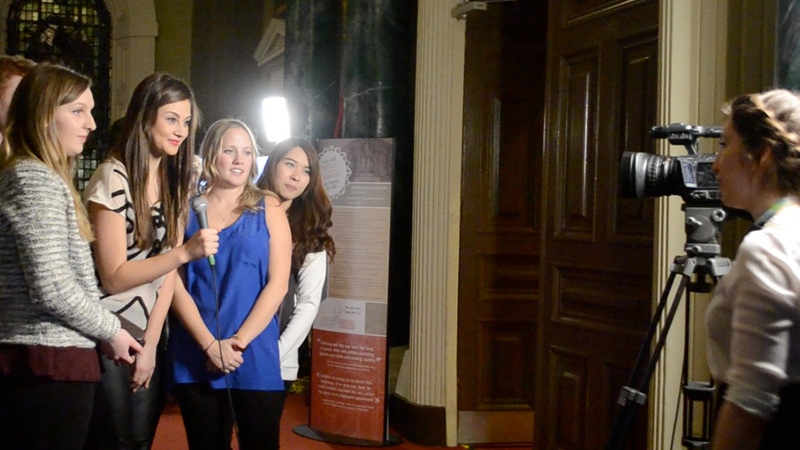 We think being a KCFF intern is awesome, but you don’t have to take our word for it! Read a first hand account about it from Chengcheng Ma, one of our student staff from KCFF’17 and this Muse Magazine article penned by former staffers Vicki Pike and Alison Lacey (both working in the industry in TO). And explain why you would be the perfect KCFF intern. And outline your experience, education, and other skills. Just be sure it’s before our deadline: October 31, 2018 by 5pm. Q: How many hours does a volunteer work? A: Volunteer hours vary, but count on two evening orientation meetings in the month before the festival. During the festival, your hours will vary, but expect to be on the ground for 4 – 6 hours a day. Q: Do I have to be a film student to apply for an internship? A: Queen’s University Film and Media students may apply for a 3rd year film credit for their internship, but being a student at Queen’s is not a requirement of the internship. We are happy to consider applicants from any background, but a knowledge of film and the film industry is an asset. Q: Do I need to know a lot about film to be a volunteer? A: Knowledge and enthusiasm for film is a welcome asset in our volunteers but it is not needed. Many volunteer jobs at the festival require only a friendly, outgoing attitude. Q: Can I submit a film if I’m an intern or volunteer? A: Your film submission is welcome even if you are a volunteer or intern with the festival. Just don’t count on special consideration. All submissions are treated equally and reviewed only for quality and fit with the festival’s mandate and programming vision.